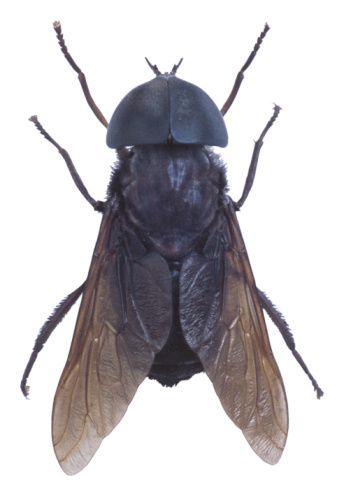 While there are household pests that cause more damage, there are few insects that are more annoying around the house than flies. Because they feed on virtually any organic material, they may be drawn to your home if food is left out or your trash is not taken outside promptly. There are commercial products available to keep flies away from your home, but you may already have some items around the house that can do the trick just as well and without any chemical fumes. Flies are among the most annoying household pests. One of the most common household substances that can be used to repel flies and other insects is citronella. Citronella is an aromatic grass that is native to Southern Asia and has a strong lemon scent that can drive off flies. You may already have candles made with a citronella scent in your home that can be burned near windows and on countertops to ward off flies. If you have citronella oil for aromatherapy purposes, fill a sealable container with the oil and allow a rag or sponge to saturate in it for a day. When flies become an issue, take the lid off the container to release the scent and keep them away. Eucalyptus oil can be used in a similar manner as citronella oil. Saturate a cloth in the oil and allow it to sit out in any areas where flies are a problem. You can also wrap eucalyptus leaves in cheesecloth and hang the satchels from doorways or windows to keep flies from entering your home. 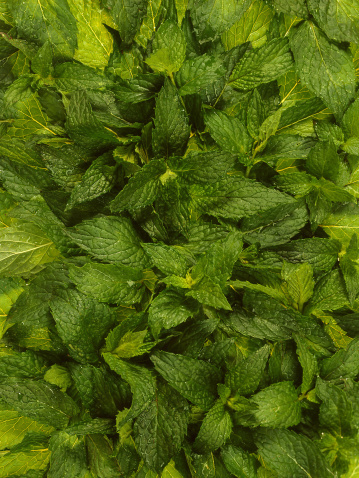 Like eucalyptus, mint can be used in two ways to ward off flies. Its oil can be used to soak a cloth that can be kept in a container that you can open when needed. However, mint leaves can also be crushed and placed in small satchels that you can scatter around your home in areas where you suspect flies are making their entrance. Sprigs of sweet basil give off a pungent aroma that can repel flies. Put several sprigs in a container and place it near your pet's food dish to make sure that flies do not come to feast on your furry friend's dinner. Sweet basil can be used beside any open food container that you wish to keep flies away from, and because it is often used in cooking, you do not have to worry about its scent being unsuitable next to food. If flies have already entered your home, you can use a solution made with ordinary dish soap to get rid of them. Fill a spray bottle with warm water and add several drops of your regular dish detergent. Shake the bottle well and spray in any areas where you have seen flies. You can actually use the spray directly on flies as you observe them because the solution can dissolve the flies.